Burnside Primary values excellence in music and is committed to providing a range of opportunities in which children can discover and develop their talents. We encourage children to participate in choirs and orchestra, and in learning a musical instrument. This is an auditioned choir for Years 5 and 6. The Senior Choir rehearses for 50 minutes weekly during school time. They perform at the North West Music Festival, the Christchurch Schools’ Music Festival and Kids in Town as well as performing in assemblies and any other opportunities that arise. The best singers from Years 5 and 6 are extensively trained to audition for a place in the Junior Special Choir for the Christchurch Schools’ Music Festival. This is a prestigious choir, which selects the top singers from all Christchurch schools. In 2016 Burnside Primary saw 8 students successfully gain a place in this Special Choir. This is a non-auditioned choir for Year 3 and 4 children. They rehearse weekly for 30 minutes during school time. The Junior Choir prepares children for the senior choir and children learn a range of songs and styles, whilst developing intonation and vocal technique. This is a small group of Year 5 and 6 children who are particularly talented singers. They meet weekly for 30 minutes during lunchtime. Children from Year 3 to Year 6 are welcome to join. Most of the orchestra members are receiving instrumental tuition at school or privately. Abilities range from beginner to advanced. They rehearse for an hour every Friday. The orchestra performs in school assemblies and small groups perform at other venues when the opportunities arise. We offer music tuition in ten musical instruments within school time, by professional itinerant music teachers. Some instruments are partly subsidised by the school. 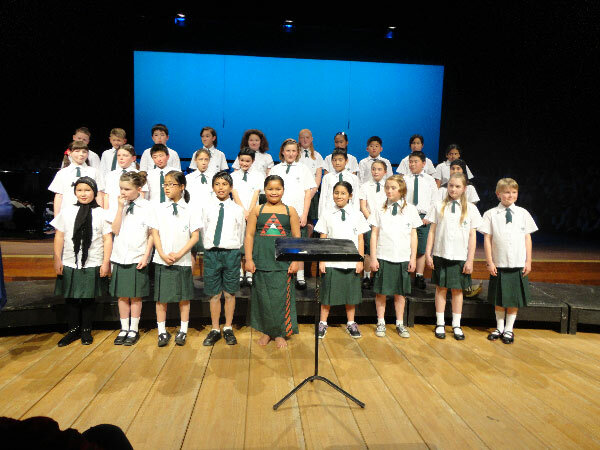 In Term 3 of each year, the students perform in a concert to family and friends, demonstrating their musical progress.